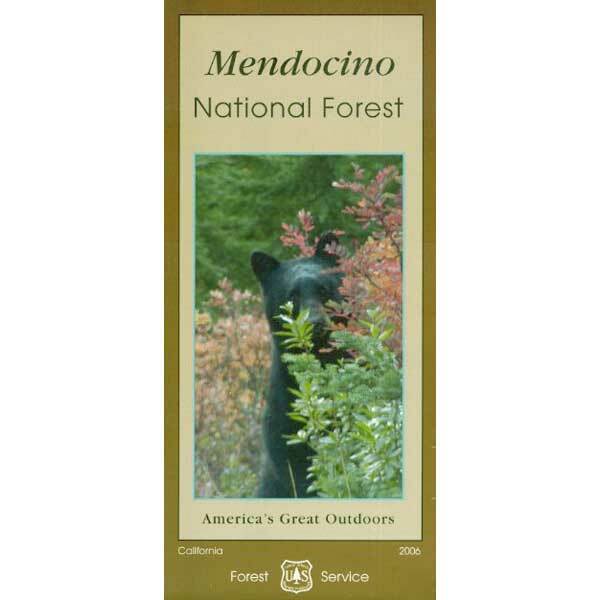 Waterproof Map Mendocino; USDA tear resistant. Ranger Map – NFS map. Quality USDA maps created for the National Forest Service. GPS: Longitude & Latitude; Rivers, Creeks, Peaks, Elevations, 4WD & every dirt back road, Hot Springs, Equestrian Areas, all Campgrounds, Hiking Trails & BackPacking Trailheads. 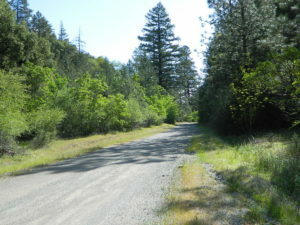 Areas include: North Mendocino, Wine Country, Glenn County, Scott Dam, Gravelly Valley, Elk Creek, Government Flat, Fouts Springs, Bartlett Springs, Elk Mountain Rd., Willows, Paskenta, Corning, Covelo, Stonyford, Stoney Gorge Reservoir, Snow Mountain Wilderness, Yolla Bolly – Middle Eel Wilderness, Eel River, Lake Pillsbury, Fuller Grove, Alder Springs, Cold Springs, Upper Lake, North Clear Lake, Colusa, Dixie Glade. Eastern region of the Coastal Mountain Range in northwestern California, just a three-hour drive north of San Francisco. 65 miles long / 35 miles across / 913,306 forest acres; Only one of California’s National Forests NOT crossed by paved road or highway. Camping areas, developed campgrounds and hiking trailheads to the wilderness. Hiking trails, roads, waterways, campgrounds, recreation sites, regulations, and contact information. Permit information. The map includes information about motorized off-road travel and Deer Hunting in Unit A North 160, and Elk Hunting in Pillsbury Zone. Access from US 101: Covelo eastward to Eel River, north to the Yolla Bolly-Middle Eel Wilderness boundary. Lake Pillsbury, North of Clear Lake. 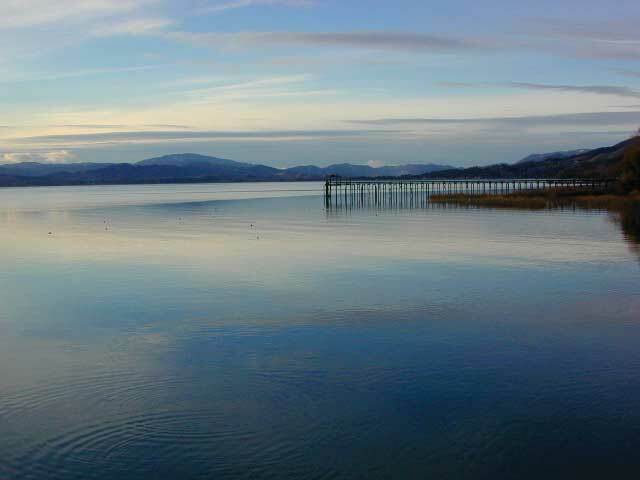 Opportunities for camping, boating, fishing, and hiking at the lake. Access from Interstate 5: West of Stonyford is a popular area for OHV enthusiasts. 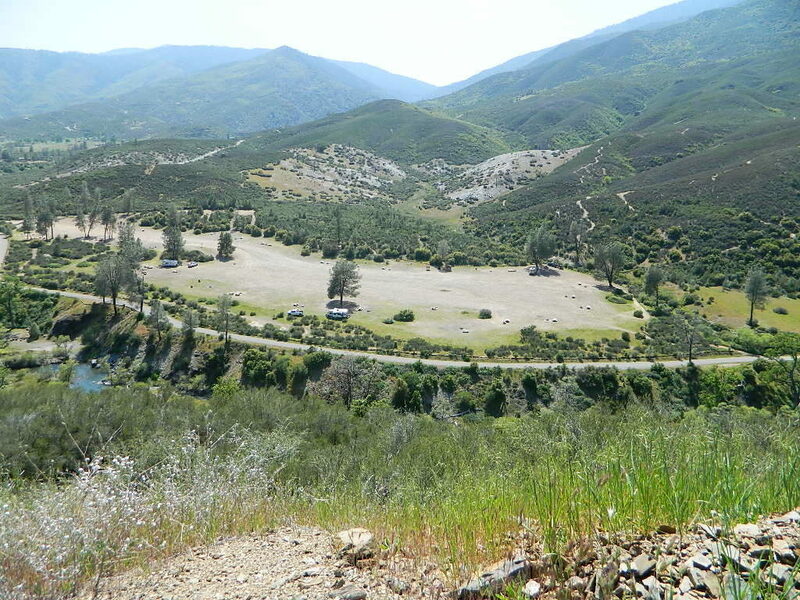 Miles of OHV trails for ATV’s, motorcycles, 4x4s lead to many campgrounds and trailheads in the area. Some routes are closed due to landslides, so check with rangers before you venture too far out.